Ah ha… the gift of bacon, you’ll surely get to the top of anyone’s list with that! Plus with the cool packaging, it’s actually a gift! 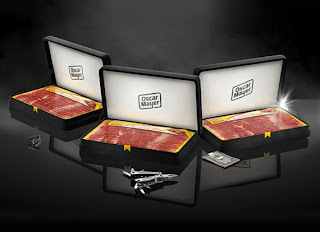 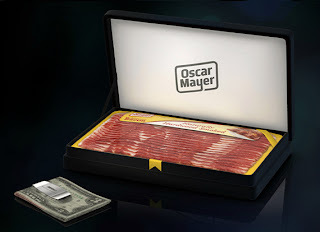 Oscar Mayer has you covered; they’ve created a climate controlled bacon gift set which contains 18-20 slices of bacon with a little accessory.